WELCOME to the practice of Steve Wong, D.D.S., M.S. We appreciate the trust you have placed in us. Our goal is to provide the highest quality orthodontic care in a family-based, high-tech practice. Using proven state-of-the-art technology to enhance your experience, we maintain the most advanced procedures and equipment available to ensure that every patient achieves a healthy and beautiful smile. We offer a unique orthodontic experience that is fun, interactive and effective. Combining the right mix of personal care, high technology and continuing education, we maintain a commitment to our patients in every facet of our practice. 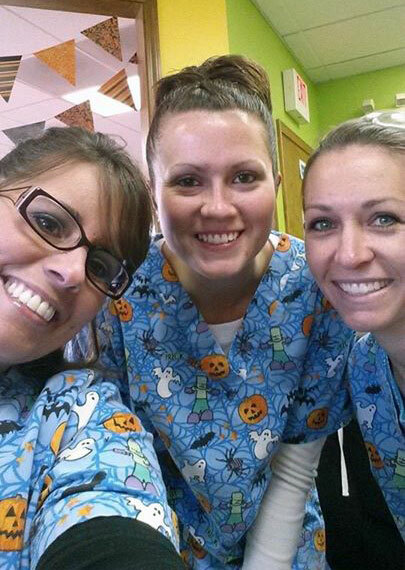 We invite you to visit our office to see how we can give you something to Smile about!